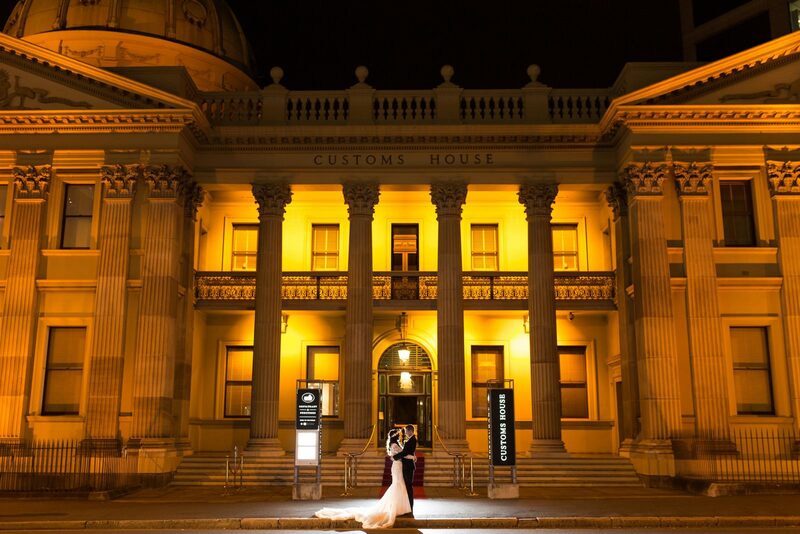 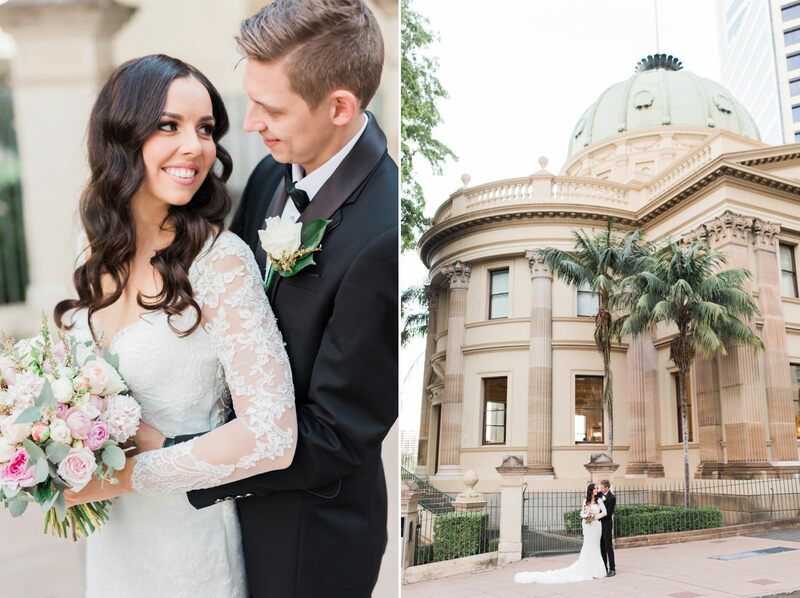 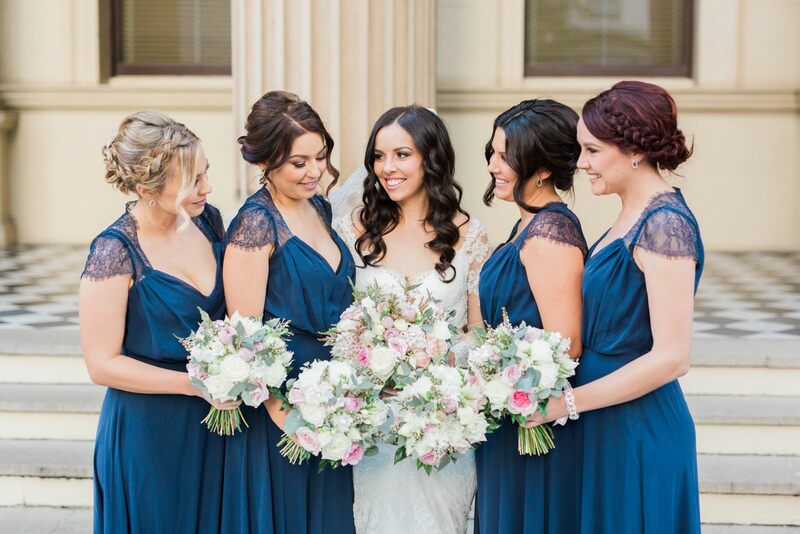 If you are looking for a very elegant Brisbane wedding venue for both your wedding ceremony and reception than you should take a look at Customs House Brisbane. 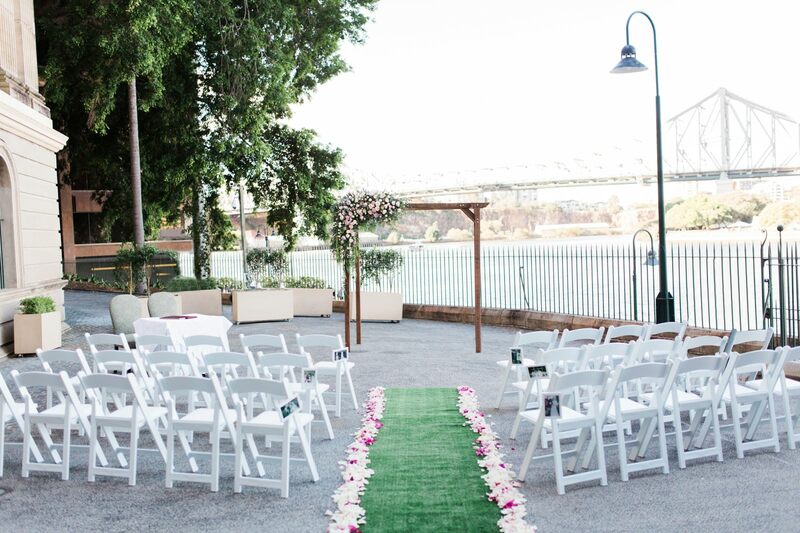 Host your ceremony on the River Terrace against the breathtaking backdrop of the Brisbane River. 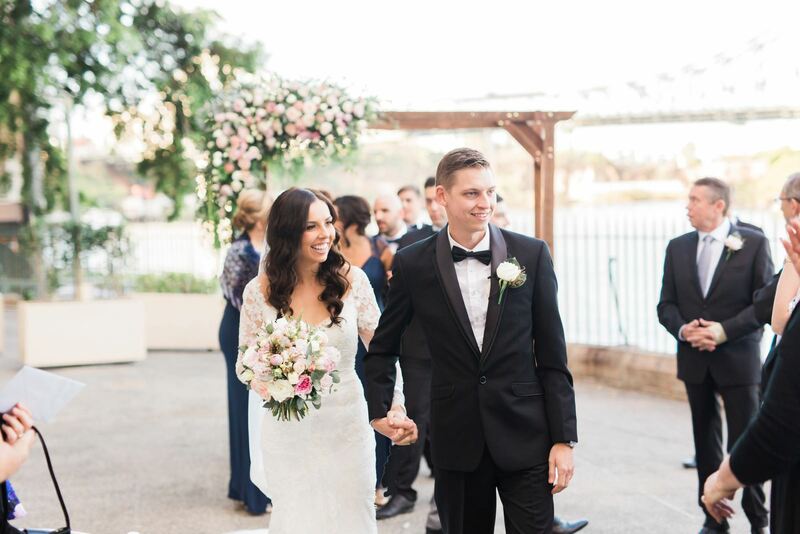 Discover one of Brisbane’s best engagement party venues and let the talented team at Customs House assist in your first step down the aisle with an elegant event by the river. 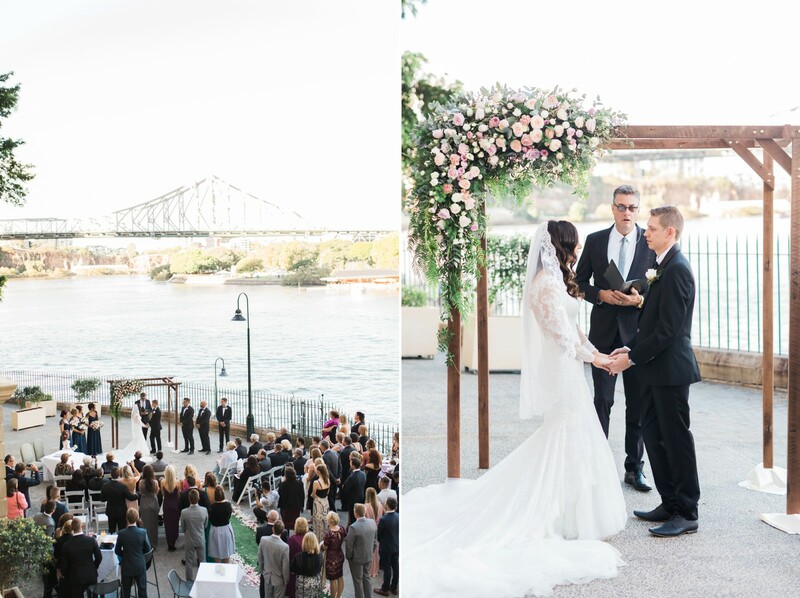 Perfectly suited for celebrations between 10 – 300 guests.